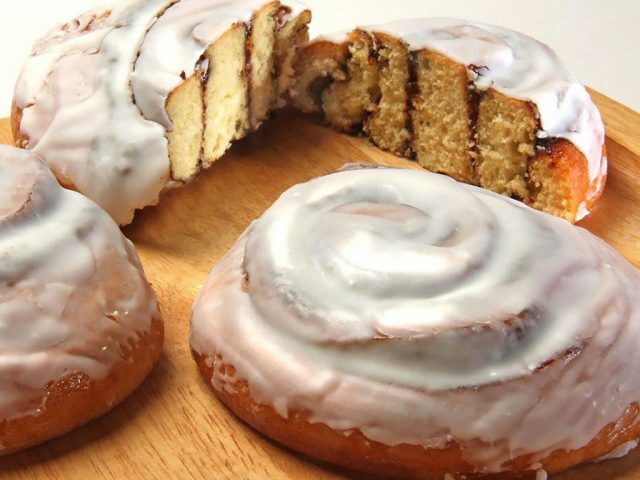 Quality - Kosher Bakery | Michel's Bakery, Inc.
At Michel’s Bakery, we’re committed to providing our customers the highest levels of consistency, product quality, and transparency. With more than a century of private-label baking experience, we take pride in the stringent quality standards we have developed and the quality systems we have in place. Our Philadelphia, PA bakery is properly outfitted and staffed with an in-house quality assurance team to ensure our products meet our customers’ strict requirements, time and time again. It’s all part of our goal to provide the most customer-focused service in the contract and private-label baking industry. Our 170,000 square-foot facility is equipped for the utmost efficiency, sanitation, and quality control. Our in-house quality assurance manager and QA staff work diligently every day to ensure our consistency never lapses. We are inspected by the American Society of Baking and GFSI, with SQF Level 3 certification, so we’re in line with current best practices with the highest quality certifications. Michel’s Bakery is Kosher-certified for dairy through the Orthodox Union, so we’re capable of providing an array of Kosher baked goods. We utilize a proven hazard analysis and critical control points (HACCP) strategy to maximize our food safety at every level of our operations, and our facility is certified SQF Level 3. Our team is also dedicated to maintaining the highest levels of allergen food safety, complying with all USDA, FDA, and GMP guidelines and providing all proper product ingredient labeling. No matter what our customers’ needs and expectations for food safety, we’re equipped to meet and exceed them with distinction.